Julia Jordan Kamanda, singer/songwriter, music mentor, and owner of J3Music Studios, is on a music mission. Her focus is on spreading a positive musical message to encourage and empower others. In 2010 Julia co-founded the Creative Arts Initiative in Sierra Leone, West Africa and travelled there to teach young women new ways to express themselves creatively through the arts. 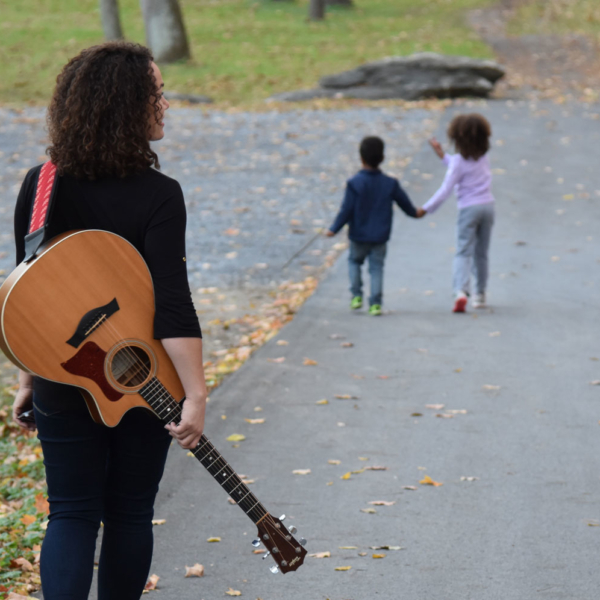 She currently offers songwriting, guitar, and vocal mentoring sessions to students of all ages; blogs about the experience of being a musician and a mom on her “Music Mommy” blog; and offers a music supervision service for independent filmmakers. 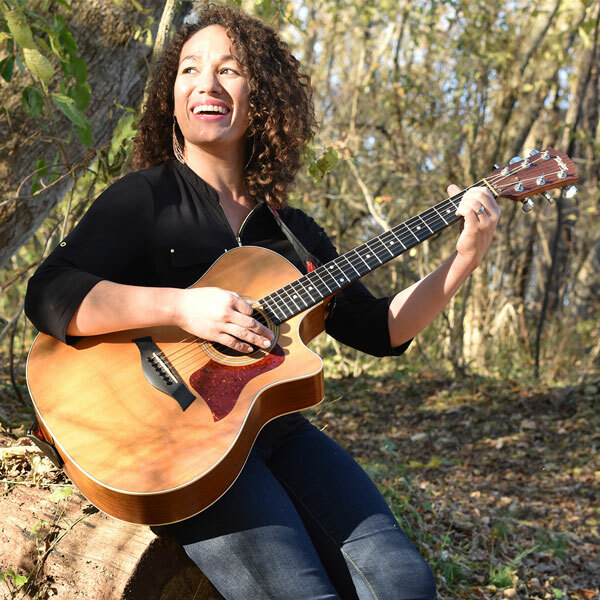 As a songwriter, Julia’s music is acoustic based; but the arrangements go much deeper, pulling inspiration from her jazz and folk roots and natural R&B soul. 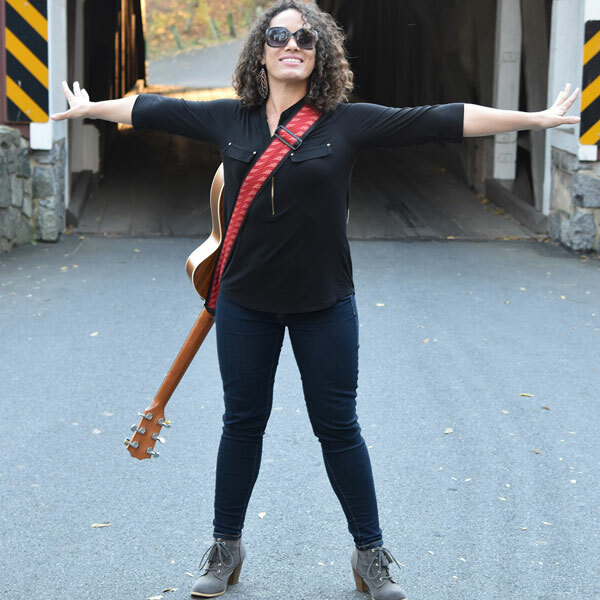 On her debut album Urban Legacy, released in 2007, she presents songs about light, love and trusting life’s changes- lessons she learned from her musical genius father, Stanley Jordan, and her poetess mother, Sandy Kilpatrick Jordan. At 30 years old, she already has 21 years of professional performance experience and her voice has carried her around the world to grace the stages of legendary music venues, including the Buzios Jazz y Blues Festival in Brazil; the Cairo Opera House in Egypt; the Long Beach Jazz Festival in California; and Alice Tully Hall in New York City, among many others. In her first music-for-film projects, Julia teamed up with Biko Studios to provide music supervision for two short films, SALAY and Kombra, both of which have gone on to win numerous awards and are currently making their way through the international film festival circuit.